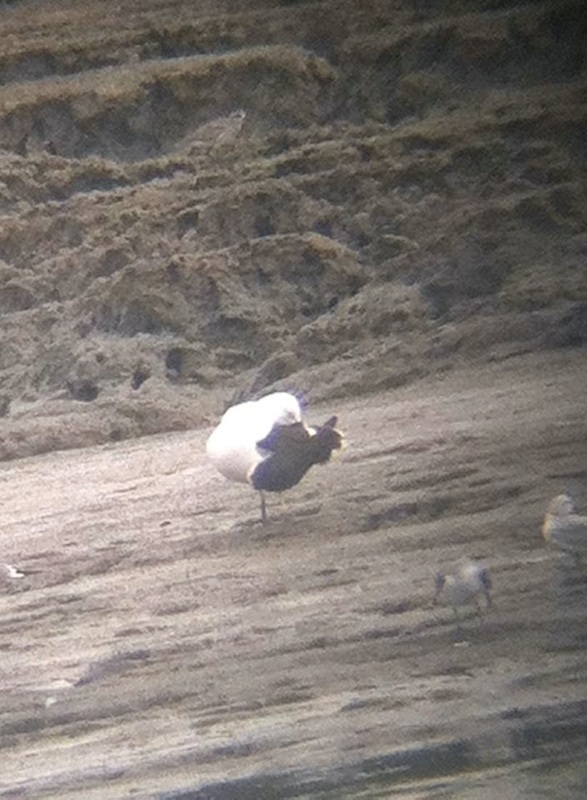 Mikko Oivukka photographed this large gull with a blackish back at Panama Viejo yesterday. It looks like an adult Kelp Gull, or at least something equally interesting. Go get it!